I always envision summer as this super relaxing time where I lay by the pool and read books. Reality is not quite as dreamy, as there is still laundry to do and kiddos to corral. However, I do love sharpening my skills and picking up a few professional development books. 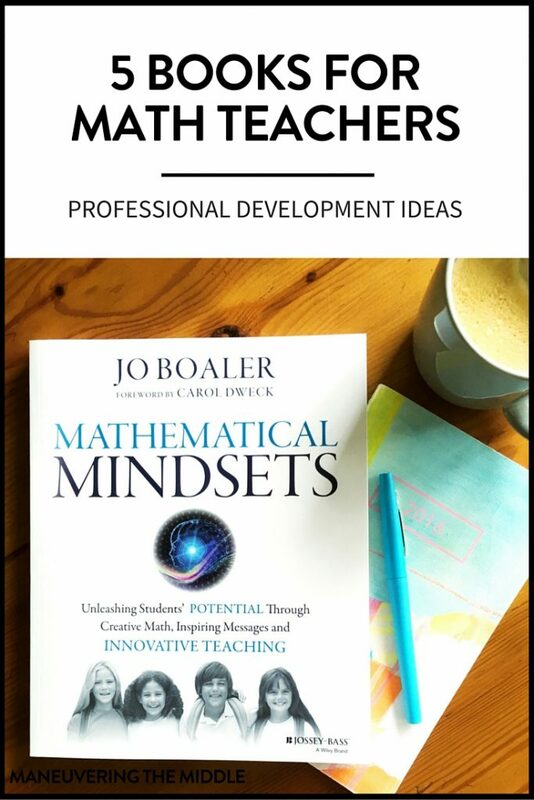 Based on your responses and the questions I get via email, I am going to focus my professional development reading on math intervention and have chosen Mathematical Mindsets by Jo Boaler. Before deciding on Mathematical Mindsets, I was debating five different books on a variety of professional development topics. 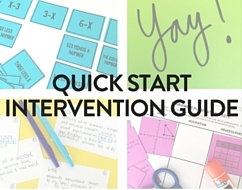 All relatively new with researched based strategies to support learning in the classroom. Today, I am sharing my five professional development books for math teachers to consider reading this summer. 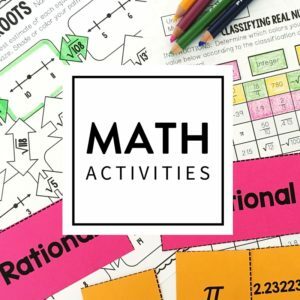 “Is there a way to get students to love math? 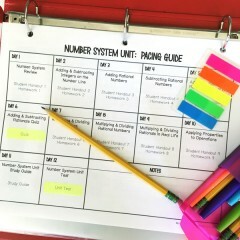 Dr. Judy Willis responds with an emphatic yes in this informative guide to getting better results in math class. 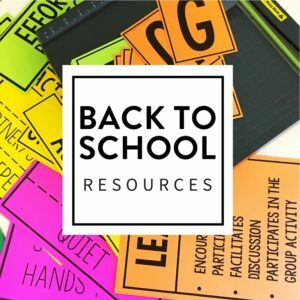 Tapping into abundant research on how the brain works, Willis presents a practical approach for how we can improve academic results by demonstrating certain behaviors and teaching students in a way that minimizes negativity. 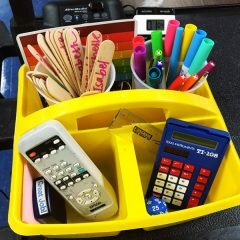 “Mathematical Mindsets provides practical strategies and activities to help teachers and parents show all children, even those who are convinced that they are bad at math, that they can enjoy and succeed in math. Jo Boaler—Stanford researcher, professor of math education, and expert on math learning—has studied why students don’t like math and often fail in math classes. 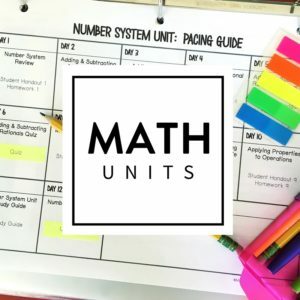 She’s followed thousands of students through middle and high schools to study how they learn and to find the most effective ways to unleash the math potential in all students. 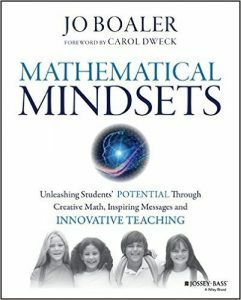 After reading reviews and skimming the books, I have decided to read Mathematical Mindsets by Jo Boaler. 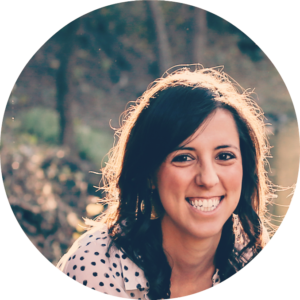 She uses her research to provide practical teaching ideas for building a mathematical mindset at any age. 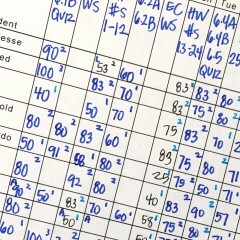 From my experience, many of the struggles with math intervention begin with a students’ attitude or belief that he or she is “not good at math”. Do you agree? 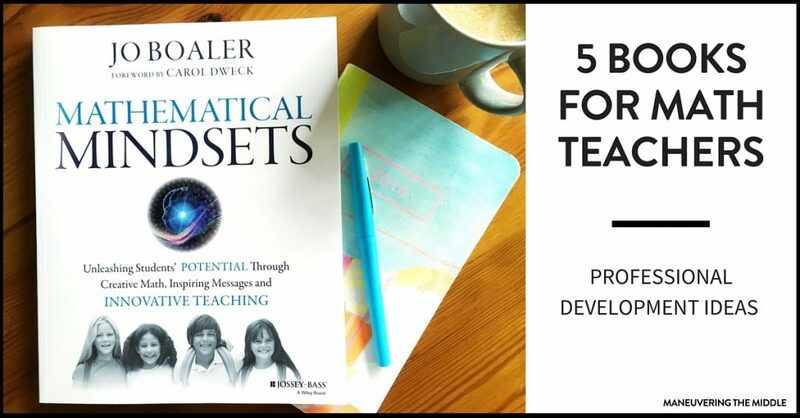 I plan to share practical ideas and reflections on Boaler’s book and would love for you to join me by reading along or asking questions in the comments below or on my Facebook page. I am also a middle school math teacher. 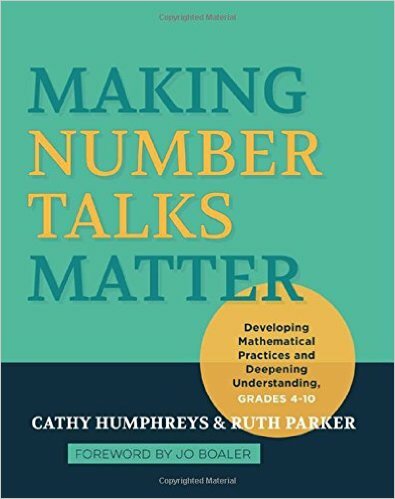 I had the opportunity to read Mathematical Mindsets during one of my breaks this year. It is fabulous! I finished it in only three days! 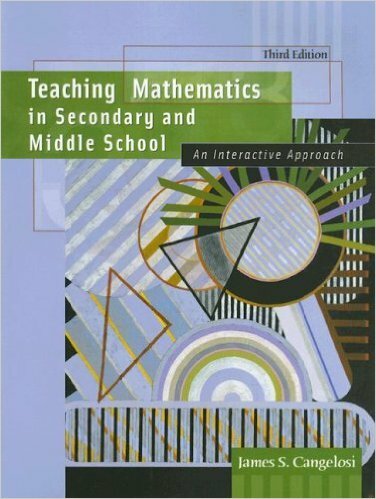 This book should be required professional development reading for all math teachers. You will love it. Hi Bonnie, thanks so much for the recommendation. 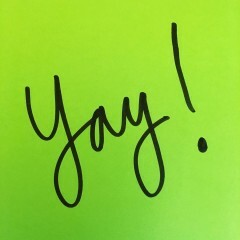 I am really excited about it! Can’t wait to share! 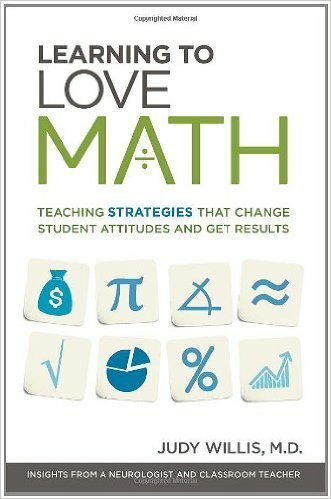 Mathematical Mindsets in mathemagical – love this book! Looking forward to reading all of these. 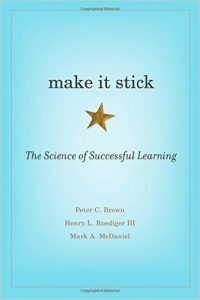 I have read Make it Stick and it’s amazing. How we are teaching can be so much better. This book made me want to teach to be able to impact students in a way only yet to be discovered. That is amazing Sherry! Thanks for sharing. I need to grab Make it Stick next! Hi, I teach 5th grade math. Which of these books would be the best read for me? I really like Mathematical Mindsets! 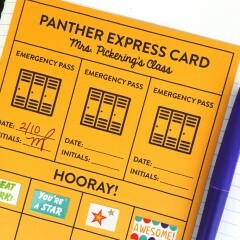 It isn’t grade specific and includes several elementary references. Hi! Great post. I’ve read 2 books so far this summer (1 for pleasure and 1 for personal growth), and tons of articles and blog posts. I have 2 additional books I plan to read for PD. I may have to squeeze a few of the books on your list in. 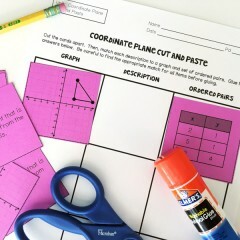 Mathematical Mind Sets and Make it Stick really stand out for me. Although I teach 5th grade (math, science, & social studies), not quite middle school in my district, I’m thinking they will still be valuable for me as a math teacher based on your responses to other’s comments. Thanks for writing. Thanks for sharing! I am loving it! Let me know what you think if you happen to pick it up.